In theaters November 16, 2011. Have you ever built a sand castle in Hawaii? The film is directed by Alexander Payne and is strarring George Clooney, Shailene Woodley, Beau Bridges, Robert Forster, Judy Greer, Matthew Lillard, Nick Krause, Amara Miller, Mary Birdsong, Rob Huebel and Patricia Hastie. In theaters: November 18, 2011. 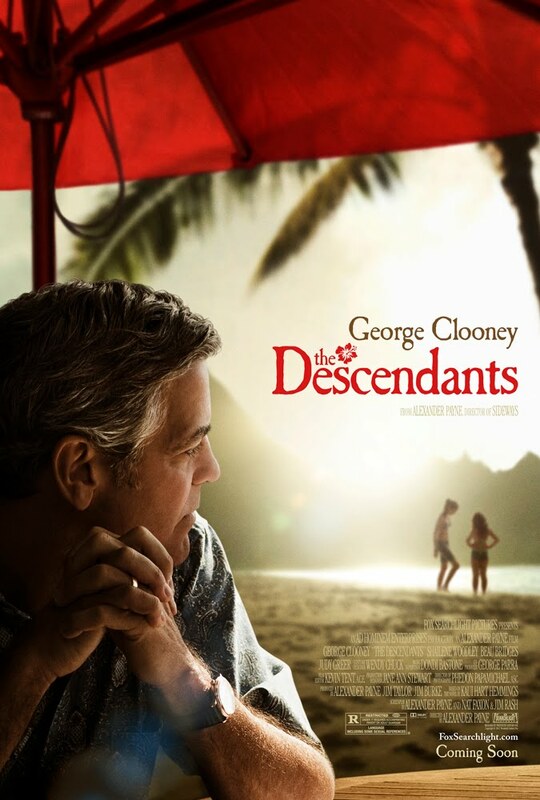 The Descendants – Put on the swimsuit! 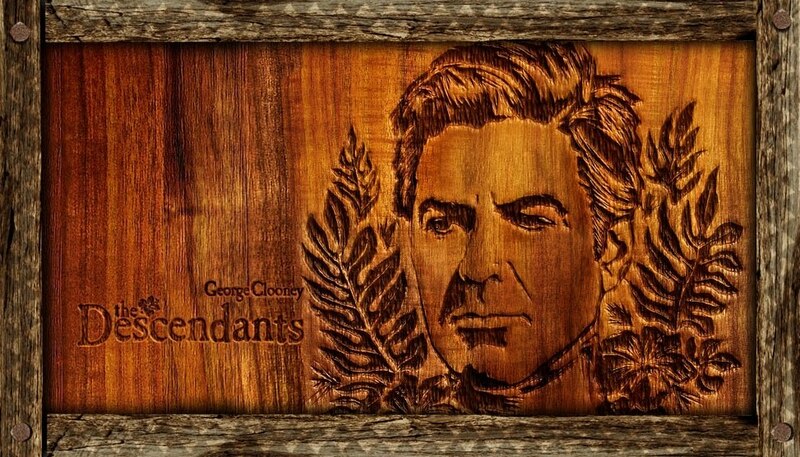 The film revolves around a land baron (George Clooney) who tries to re-connect with his two daughters after his wife suffers a boating accident. Would you let you teen daughter date a slacker? The film is directed by Alexander Payne. It will be released on December 16, 2011. 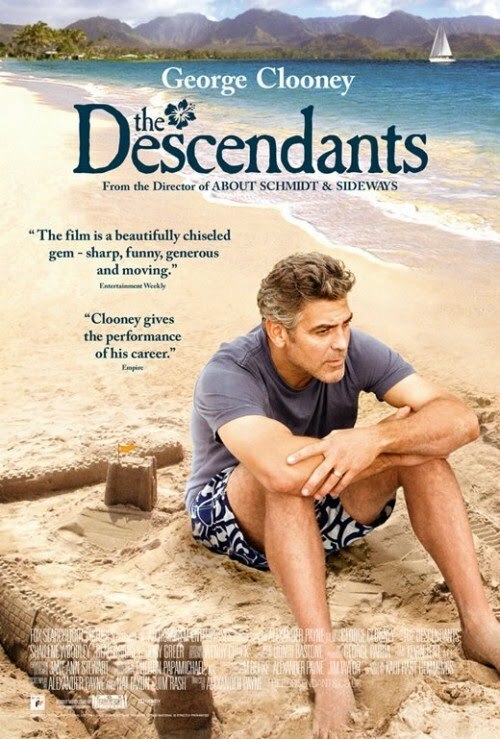 The Descendants movie will be released in theaters on December 16, 2011. 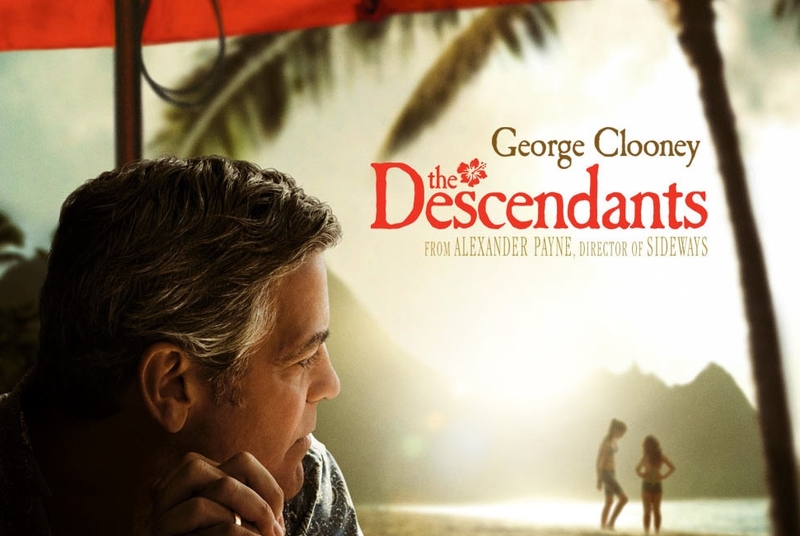 The Descendants – Who is he? 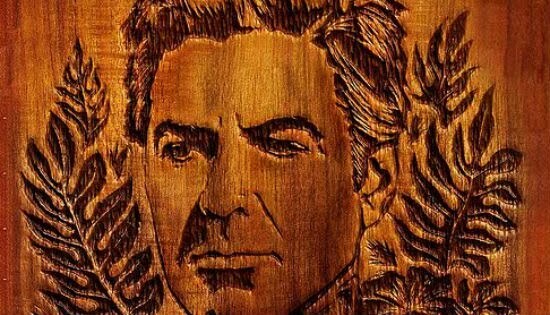 The story revolves around a land baron (George Clooney) who tries to re-connect with his two daughters after his wife suffers a boating accident.